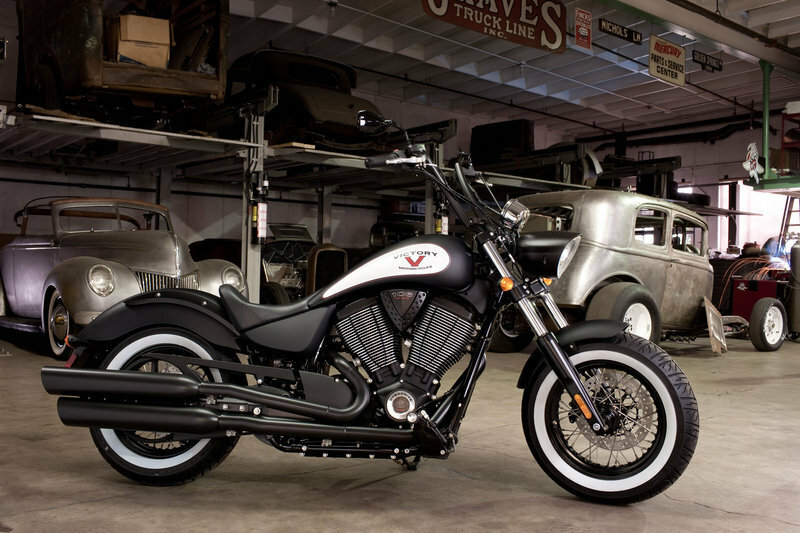 Victory knows how to build some of the most stunning bikes in the market, and even if they have to strip down the bike to its bare necessities - an aesthetic throwback of sorts - they know how to do it in style. 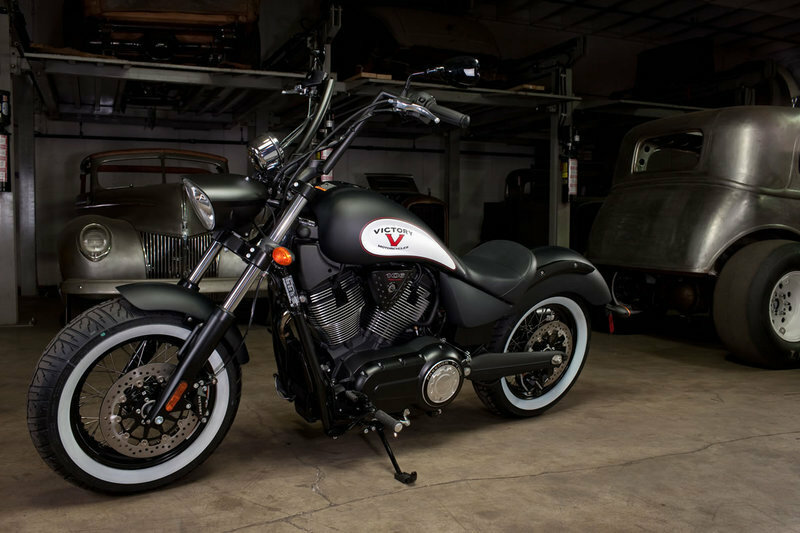 The all-new Victory High Ball fits all the qualifications of a no-nonsense cruiser with the spirit of the classic bobber style oozing from its design. 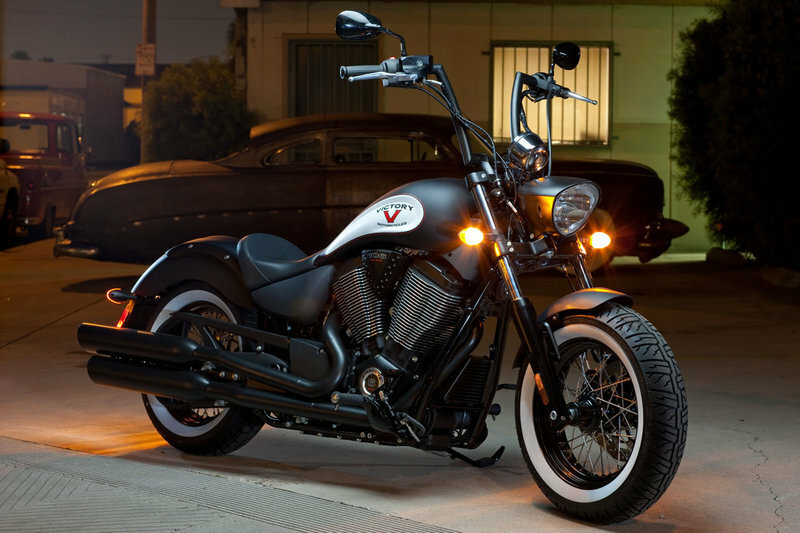 The bike was built piece by piece around Victory’s road-pounding 106 Freedom V-Twin, ensuring a ride that not only offers unbridled power but also the kind of remarkable agility that Victory bikes have come to be known for. The blacked-out Apes on the bike exudes a stunning profile. 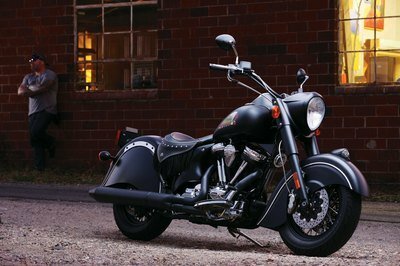 Moreover, the High Ball also comes with a short front fender that offers protection from whatever the road throws your way without taking away from the “bare necessities” spirit of the bobber style. The High Ball also carries a pair of 16" wheels with an old-school lace design and white sidewalls, carrying the throwback look to stunning new heights. Even the matte-black and white color schemes on the tank tie in with the rest of the bike’s retro look while a specially designed, painted-on logo provides the final touch on a truly unique cruiser bike. 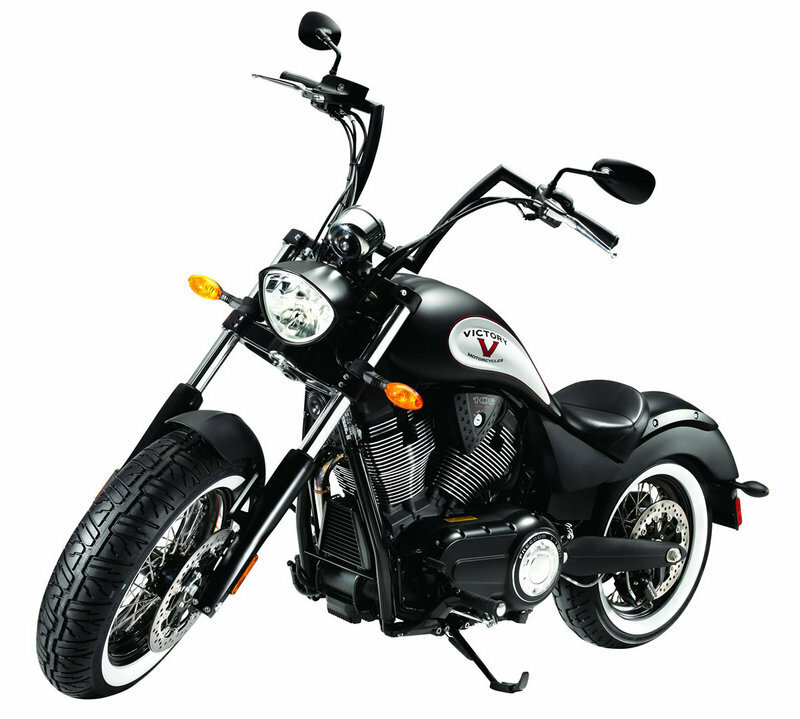 In addition to its tremendous cruiser looks, the High Ball is powered by Victory’s renowned Freedom 106 V-Twin engine that produces 97 horsepower and 113 lb/ft of torque. Find out more about the victory High Ball after the jump. 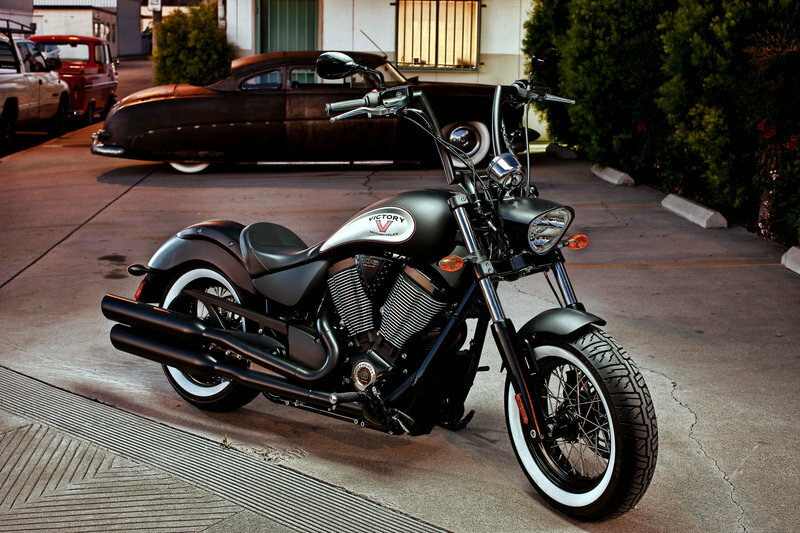 V-Twin, it’s a ride with all the power and agility you’d expect from a Victory. If you’re a pure rider with a passion for old-school styling, this is the bike you fire up for the first time and never look back. Make a statement with two fists in the air. These blacked-out Apes give this bike its signature profile, and you can pull ‘em down low for a more relaxed but no less intimidating riding position. Less is more. This shorty front fender offers protection from whatever the road throws your way without taking away from the “bare necessities” spirit of the bobber style. Wide 16-inch wheels, featuring an old-school lace design with white sidewalls, are a throwback to a classic style and help give our bike a custom feel right out of the box. Wherever you want to go from here, these wheels will take you. The matte-black and white color scheme on the tank tie it in with the rest of the bike. Then we ditched the usual badge in favor of a specially designed, painted-on logo that gives this bike a true custom look. 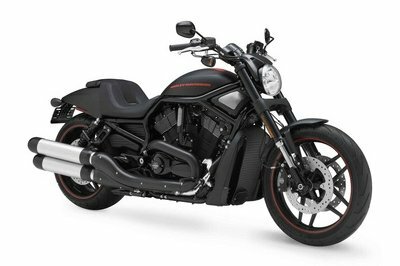 Cruising down the road with all the signature performance of a Victory, this powerful machine features a blacked-out version of our road-pounding Freedom 106 V-Twin (1,731cc), kicking out an incredible 97 horsepower and 113 foot-pounds of torque. No chrome here. From head to tail, we cloaked the High-Ball in black for the riders who would rather prowl the streets with more soul than flash. 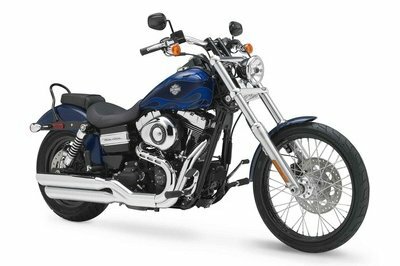 Motorcycle ----"With Victory’s DNA seeping into every aspect, from the ridged spine on the tank and fender, to the slash-cut dual exhaust, to the two-tone headlight nacelle, the high-bar addition to this modified Vegas High Ball is a perfect fit." 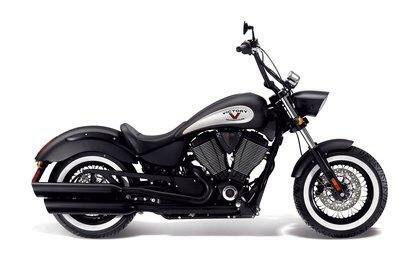 Motorcycle-Usa---- "The 2012 Victory High-Ball features high-rise handlebars, a chopped front fender, smaller, chunkier spoked-down wheels with whitewalls and the blacked-out treatment." 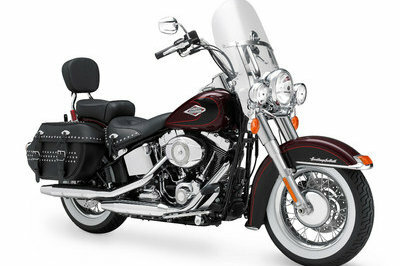 I like this model looks nice and how it has a 17 litre fuel tank too for long rides nice.